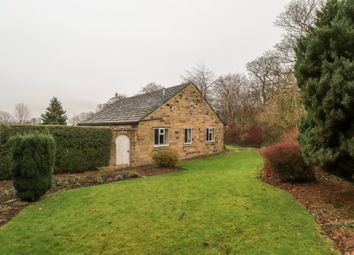 Enjoying a tucked away position set within a generous sized plot is this charming stone built detached true bungalow with two bedrooms, off street parking and a detached garage. 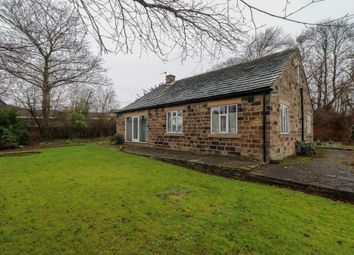 Offered for sale with no upward chain involved and immediate vacant possession, a pleasant property which does require a certain amount of modernisation but offers huge potential. 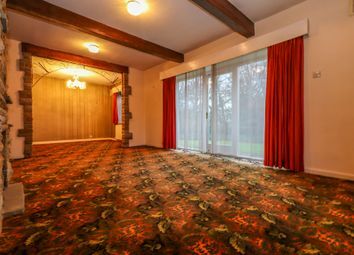 The accommodation briefly comprises entrance hall, kitchen/breakfast room, living room with dining area off, two bedrooms, bathroom and separate w.C. Outside, there are attractive lawned gardens with ample off street parking. 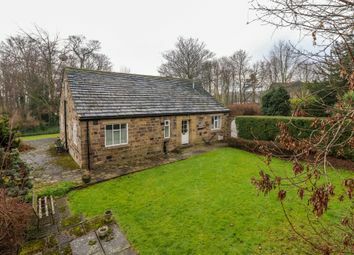 The property is located close to local amenities and schools, with main bus routes running to and from both Wakefield and Leeds city centres in addition to the national motorway network is close at hand with good access to the M1 and M62. Only a full internal inspection will reveal all that is on offer within this superb home and an early viewing comes highly recommended. 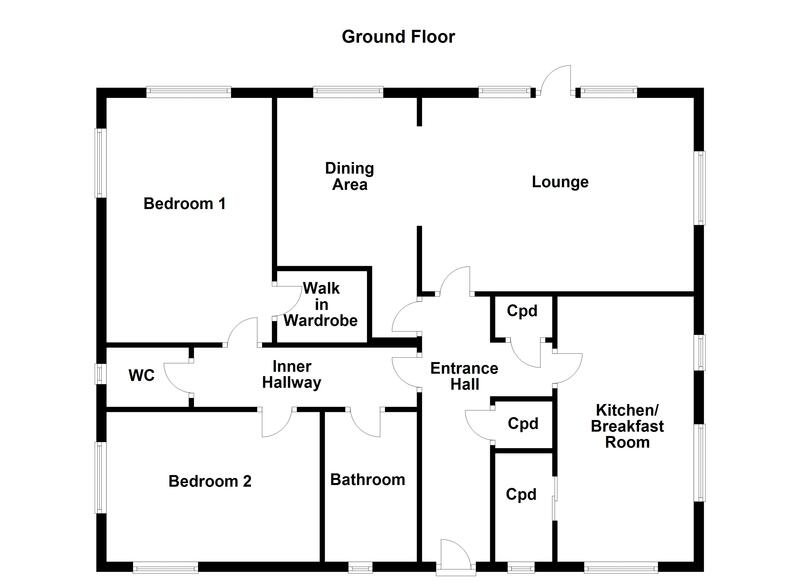 entrance hall Hardwood front entrance door, two central heating radiators and access to an expansive, partially boarded loft which offers potential to convert, creating further accommodation subject to the necessary building regulations. 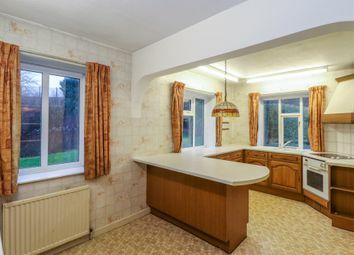 Kitchen/diner 8' 11" x 17' 4" (2.73m x 5.29m) Two UPVC double glazed windows to the side and a timber double glazed window to the front. Fitted with a range of wall and base units with laminate work surface over, breakfast bar, two central heating radiators, integrated fridge, integrated oven and grill with four ring hob and cooker hood above. 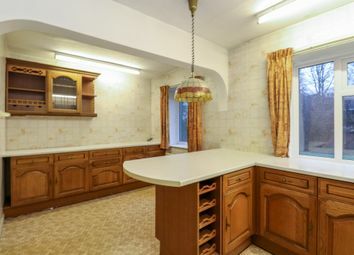 1 1/2 sink and drainer with mixer tap, strip lighting, display cabinets and sliding door to a pantry cupboard. Pantry cupboard 6' 11" x 3' 6" (2.13m x 1.09m) Power and lighting. Timber single glazed window to the front. 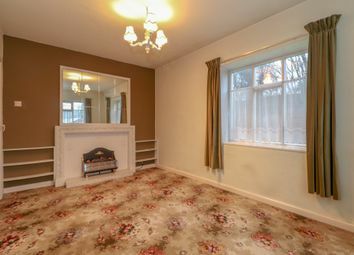 Living room 12' 1" x 17' 10" (3.69m x 5.45m) UPVC double glazed window to the side, timber rear entrance door and an electric fire with stone surround and hearth. Timber beams to the ceiling and archway to the dining area. Dining area 9' 2" x 11' 1" (2.81m x 3.38m) Timber double glazed window to the rear, central heating radiator and door returning to the entrance hall. Bathroom 9' 1" x 6' 0" (2.79m x 1.85m) Two piece suite comprising panelled bath with mixer tap and shower attachment and a pedestal wash basin. 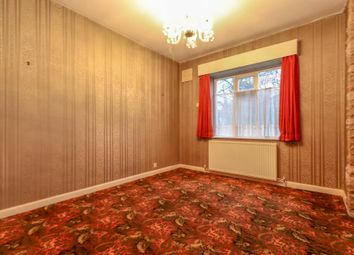 Central heating radiator, partially tiled walls and a timber double glazed window. 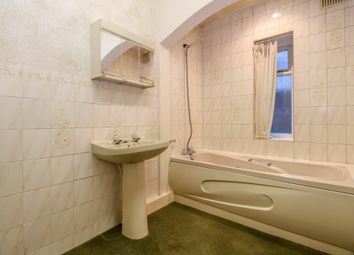 W.C. Low flush w.C, central heating radiator and timber double glazed window to the side. 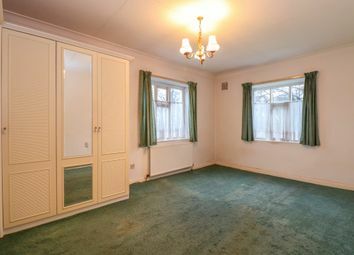 Master bedroom 16' 0" x 10' 11" (4.89m x 3.33m) Coving to the ceiling, two timber double glazed windows, central heating radiator, coving to the ceiling and fitted wardrobes. Door to a further walk in wardrobe. bedroom two 9' 2" x 13320' 2" (2.80m x 4060m) Timber double glazed windows to the front and side, central heating radiator and electric fire with a wooden decorative surround and laminate hearth. 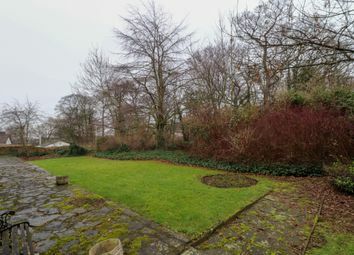 Outside The property enjoys attractive lawned gardens to all sides with planted beds and borders as well as a patio seating area ideal for entertaining purposes. A garage and concrete driveway provide off street parking with a partial timber car port, feature pond and a gated entrance onto the street beyond. Want to know what people who know the area really think? Use the link below and see all the results for WF1 area.